QUICKLY FOR SELL! Home near “Gldani Lake” , guest room like a studio, 3 rooms in 60 m2 , white frame with land area about 250 m2. newly built 3-storey house, all amenities just 200 meters from M.Samgori.Na aeroportskoy road. all the information over the phone. The house with a ground of 441 square meters is on sale. 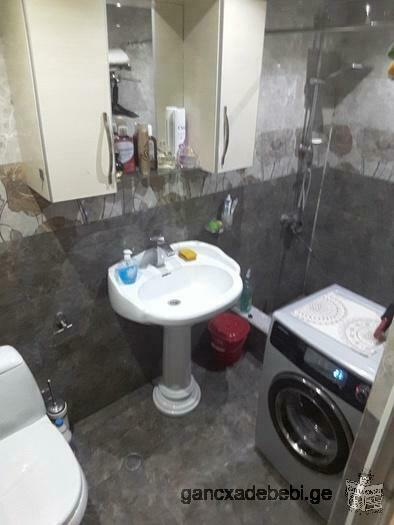 1.5 renovated apartment is on sale in Vale, at 1 Mosashvili str. on 4th floor (total number of floors of the building is 5) with a kitchen furniture.